Preparing for the new school year can be a task in itself, but we are here to make it much easier. We have all you need to organise yourself for the next term and beyond, whether you need Madrasah books and bags, exercise books, bookmarks, stationary, hijab’s or even uniforms, we are sure to have it all Insha ALLAH. 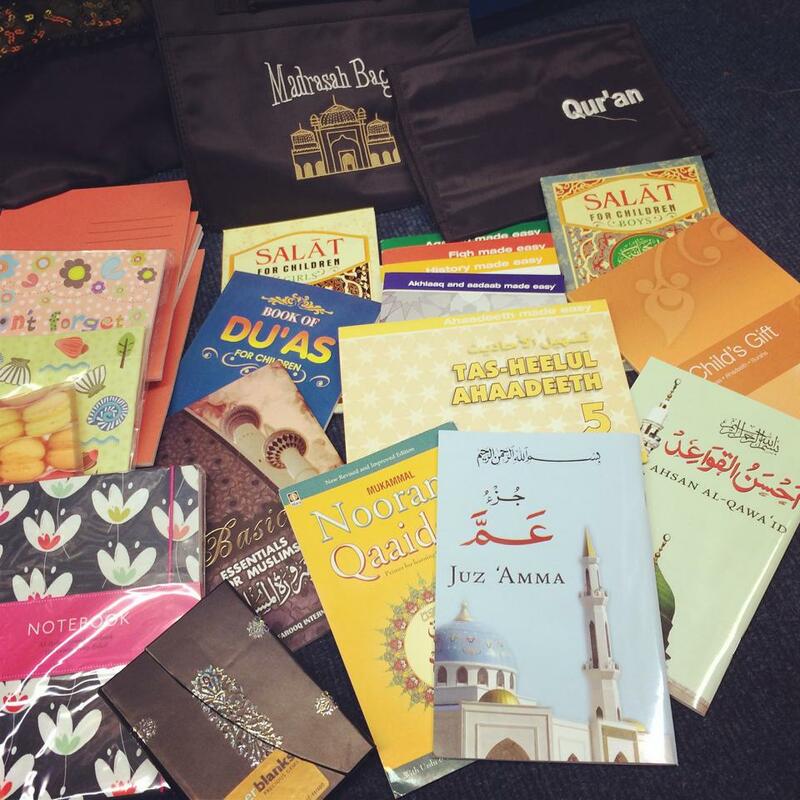 And our invitation doesn’t just go out to students and parents but also to Madrasah’s and teachers alike, we have a wonderful selection of Islamic well done stickers, certificates, work books, badges, and much more for activity and lesson inspiration.